The opening exhibit of Soluna Fine Art will highlight the works of Korean contemporary artist LEE Kang-hyo who is a master of ‘onggi’, and one of the leading figures in the abstract expressionist movement. 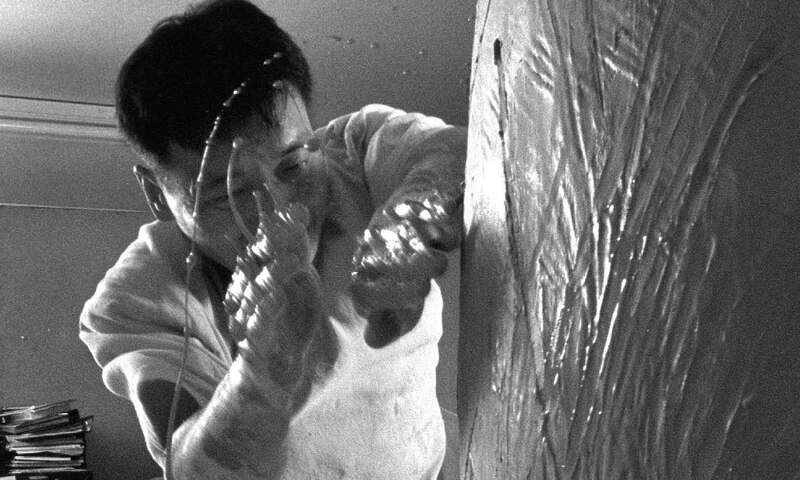 His powerful but reserved ‘action painting’ performance creates distinctive marks on the surface of ceramics that resembles modern abstract painting. LEE’s calligraphic dance was performed in major cities such as London, and is presented the first time in Hong Kong by Soluna Fine Art in collaboration with the Korean Cultural Center in Hong Kong. LEE Kang-hyo will share his inspiration and how he expresses his experience and emotions through his performance.